Submitting to Social Bookmarking Sites puts your blog/website out there in front of millions of people, increasing your visibility ten notches and getting you more branding. 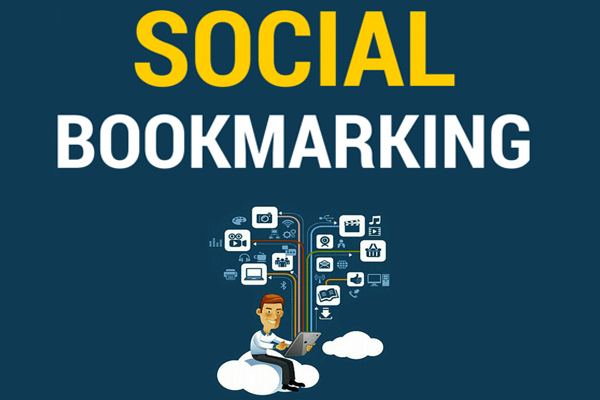 Social Bookmarking can be used as an excellent tool for internet marketing. By bookmarking the pages of a website, we can make it available for the people who are looking for information related to that category. What benefits Social Bookmarks provide? Co-Citation: Social bookmarking sites tend to categorize sites and pages based upon the tags, therefore search algorithms can classify these sites with their peers. What do we need for the process? If you have any other doubt feel free to ask in the message. 250+ Social Bookmarks - Influence your SEO strategy with this powerful add-on is ranked 5 out of 5. Based on 176 user reviews.